Show by John Roberts y Pan Blanco: 8–10 p.m.
Join the Buffalo Bill Center of the West for Havana Nights, a Mardi Gras Social featuring a Cajun-inspired dinner and a musical performance by the popular dance band John Roberts y Pan Blanco! 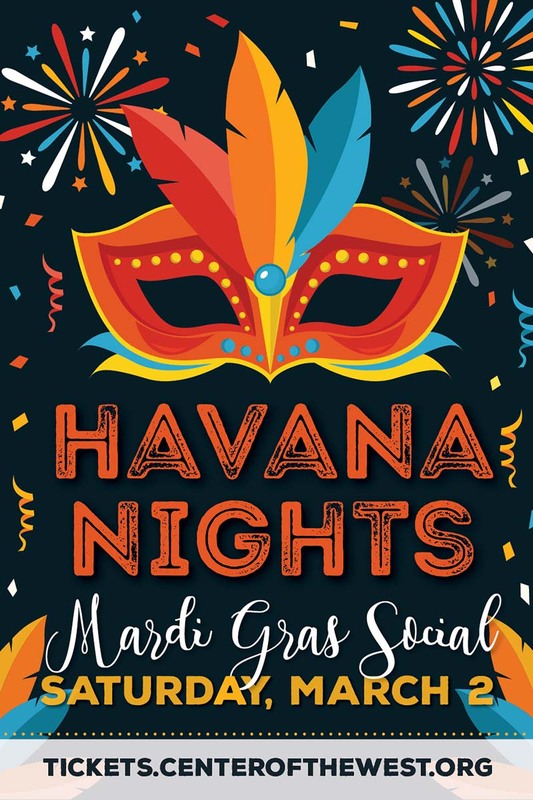 Tickets for Havana Nights are likely to sell out, so click the link below to reserve yours today! 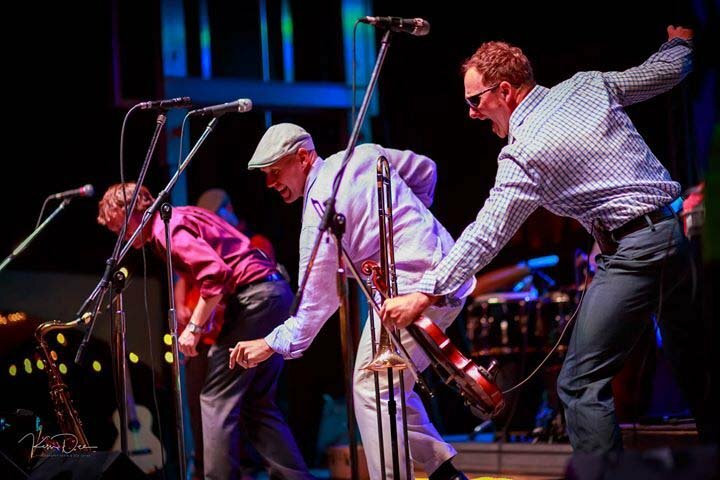 The band, John Roberts y Pan Blanco, is inspired by my international musical experiences on 6 continents, most recently recording in Santiago de Cuba and Buenos Aires! 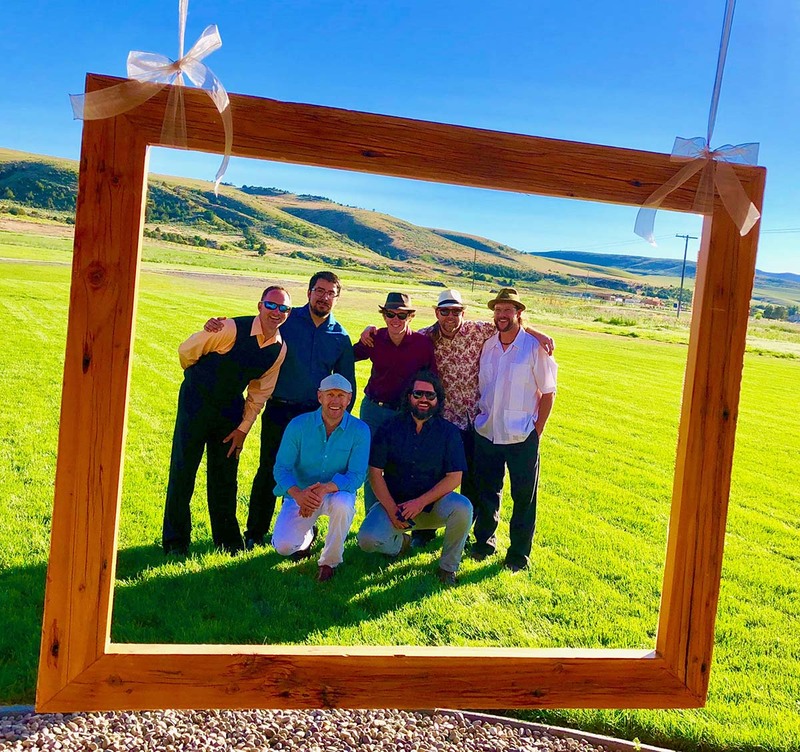 We are a high energy, dance-focused Latin Jazz, Salsa and Afro-Funk ensemble that is interactive and family friendly, performing at many summer festivals, performing arts centers, brew festivals, dance clubs, and even intimate jazz settings. I compose and sing music in English, Portuguese and Spanish. 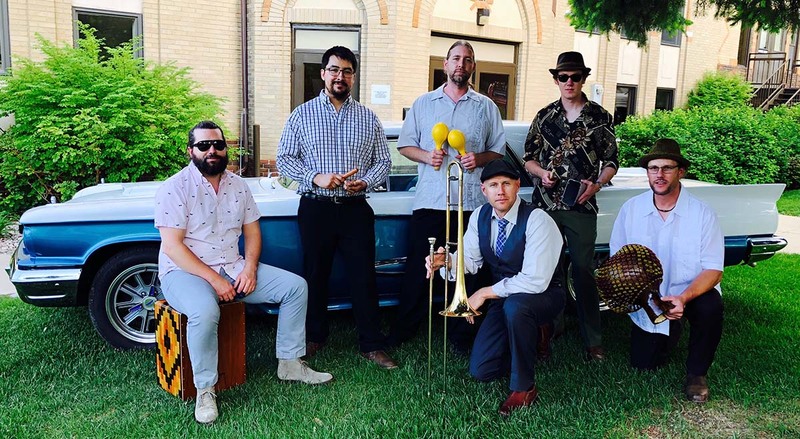 The band consists of instrumental soloists (Sax, Violin, Trombone) and a contemporary Cuban rhythm section that includes the sound of African guitar and American funk. I have a deep love for these styles and have performed extensively, nationally and internationally, with multiple Cuban, African, Jazz, Argentine and R&B ensembles (Chris Botti, Bobby Womack, Ricardo Lemvo, Celia Cruz, Chaka Khan, Sting, Mariah Carey, Fallout Boy, The Temptations, New Orleans Jazz Orchestra, Christina Aquilera, Los Pinguos to name a few). Learn more about the band at www.johnjroberts.net.